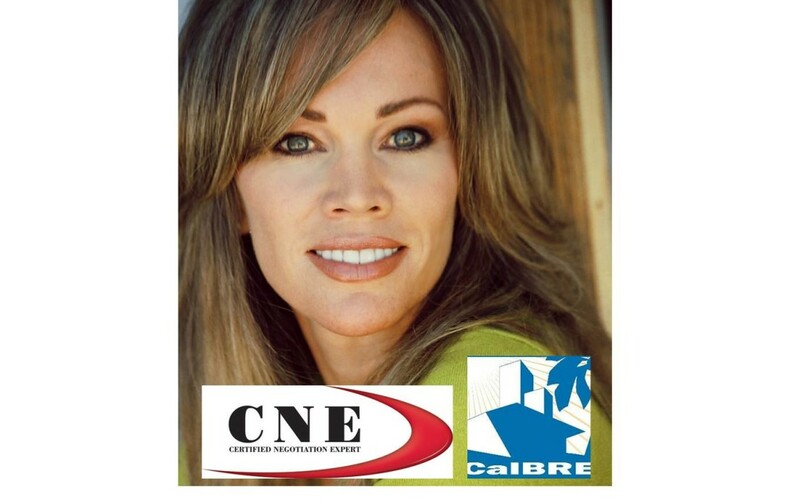 Connie recently completed the “Certified Negotiations Expert training.” This certification is held by fewer than 3% of Realtors nationwide, and is recognized by the Board of Realtors. Connie braved 3-4 *daily* hours of driving to Orange County at rush hour each day she attended, so you know she’s dedicated! And, word has it, in spite of all that driving, she still entertained the crowds – she came back to the office the following week singing “Vogue” by Madonna and “Never Gonna Give You Up” by Rick Astley. Those of us at the office kinda got…rickrolled!